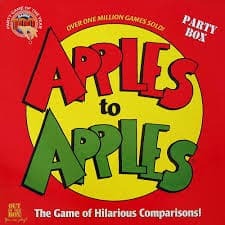 1 apples to apples | This Blog Rules | Why go elsewhere? 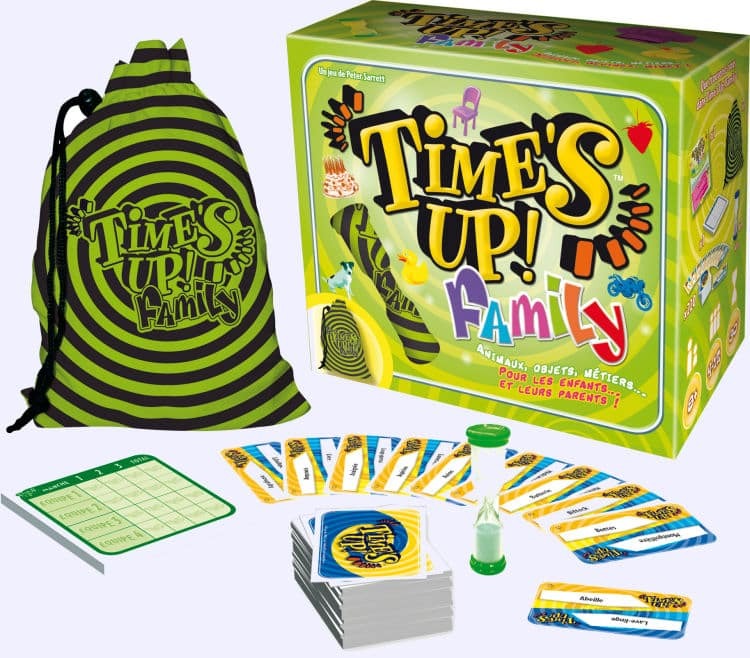 7 Cool Board Games No Summer Day is too Hot for! Rumor has it that this is the funniest game you’ll ever play, especially the Deluxe edition. It is delightful to watch couples scream at each other while trying to act out the stupidest clues in order to get the other one to guess a childhood celebrity they probably never heard of. Players take turns attempting to get their partners to guess famous titles of songs, movies, art, etc. During the first round, almost everything works. But after that, it’s all about finesse, baby! A bit of everything for everyone should be the motto of this incredible board game. 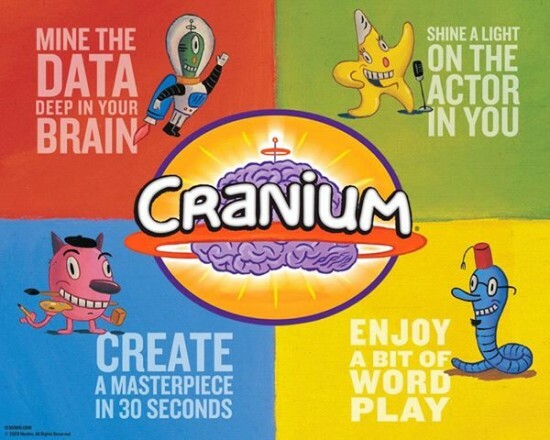 Cranium has got a bit of it all: charades, drawing, acting, modelling clay and general knowledge. This dynamic nature helps even the shiest players let their hair down. Great team game! There are 4 question types to embrace: Hypotheticals, Anything Goes, No-Brainers, and Personals. This is a game of great debate and bubbly conversations. There are also Reversal spaces, where the roller is supposed to write an answer down, and the other players must guess what s/he wrote. 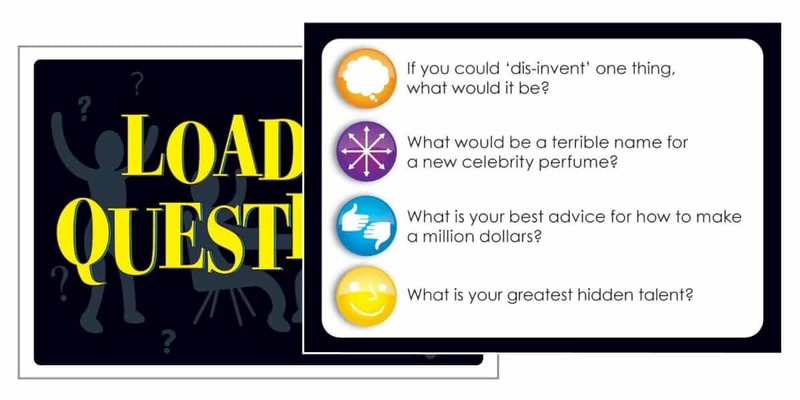 If there’s bonding you’re looking for, Loaded Questions is the best medicine. 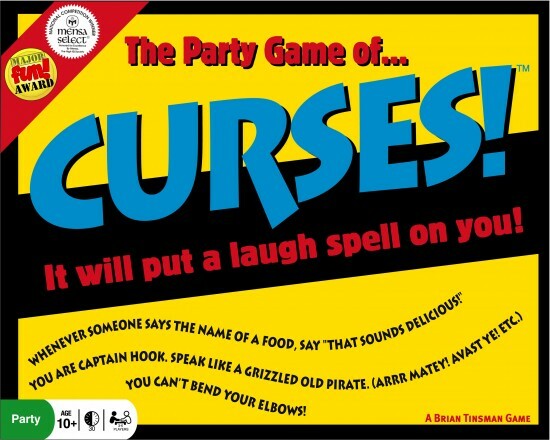 One player must basically acquire a list of curses, which stand as rules. He has to accomplish feats while following these rules. They get more rigorous as the game unfolds. But the game is highly influenced by your mates. This is a game of absurd yet funny comparisons, where the roller’s goal is to choose the Red Apple card his hand that best describes the word selected on the Green Apple card. See the adjective and decide which one of your “noun” cards matches according to your criteria, whatever they are.. According to publisher TDC Games, this game is definitely challenging for anyone’s imagination. Released in 2006, it challenges adults to come up with the “longest, fattest, sickest, and generally biggest things in life.” It emphasizes our obsession with size. Everything can be and has to be quantified somehow. Maybe Size Matters will raise some questions post factum. 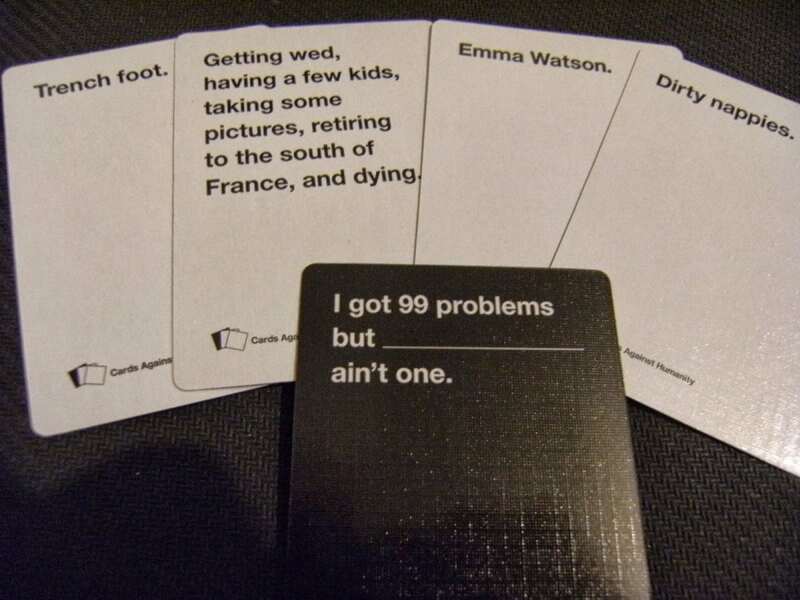 Well this one here is like the morbid version of Apples to Apples. No logic matched answers and no guarantee for decency. In a nutshell, the player holding a black card asks a question, and the other players must provide their funniest answer. This game is full of mismatches made in heaven! We all need some time to rediscover our friends. Why not give them a call? 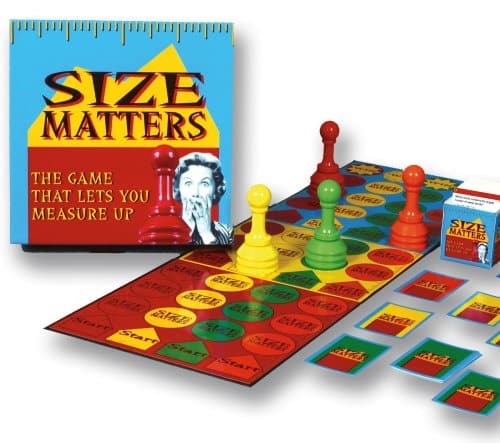 A truly funny board game is the best pretext for breaking any potential distance. Because when people start playing anything, the stake will instantly turn them into what they really are: a bunch of people who are young at heart.